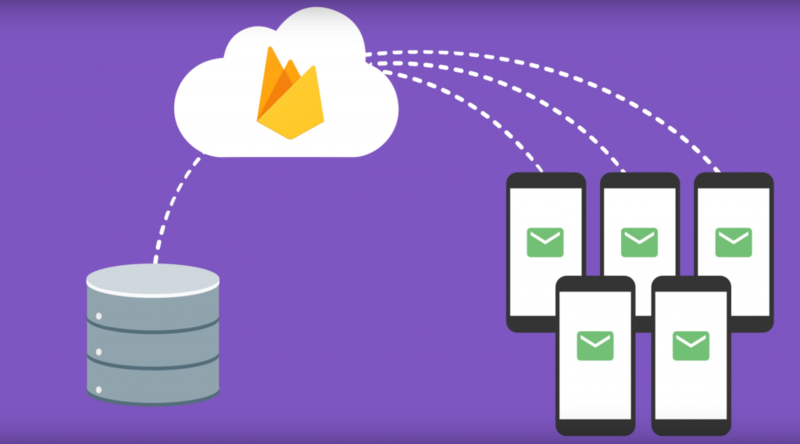 FCM – Firebase Cloud Messaging is a cross-platform ( Android, iOS and Chrome ) messaging solution that lets you reliably deliver messages at no cost. FCM is best suited if you want to send push notification to your app which you built to run on Android and iOS. The advantage you get is you don’t have to separately deal with GCM (Google Cloud Messaging deprecated now) and Apple’s APNS. You hand over your notification message to FCM and FCM takes care of communicating with apple’s APNS and Android messaging servers to reliably deliver those messages. Using FCM we can send message to single device or multiple devices. There are two different types of messages, notification and data. Notification messages include JSON keys that are understood and interpreted by phone’s operating system. If you want to include customized app specific JSON keys use data message. You can combine both notification and data JSON objects in single message. You can also send messages with different priority. We can use PyFCM to send messages via FCM. PyFCM is good for synchronous ( blocking ) python. We will discuss non-blocking option in next paragraph. message_body = "Hi john, your customized news for today is ready"
# Send to multiple devices by passing a list of ids. message_body = "Hope you're having fun this weekend, don't forget to check today's news"
So, the PyFCM API is the pretty straight forward to use. PyFCM discussed in above paragraph is good enough if you want to send messages in blocking fashion. If you have to send high number of concurrent messages then using Twisted is a good option. txFCM is built on top of PyFCM so all the API call that are available in PyFCM are also available in txFCM. What I see from here https://cloud.google.com/appengine/docs/python/sockets/ Twisted is not supported on app google engine so txFCM may not work. PyFCM should work, but there is some throttling applied to number of socket connections as listed in that link. I want to send an image with the notification . How ???? I can’t import pyfcm on python3. I tested PyFCM with python3. It worked well. Can you please provide more details ? So I’m trying to use the PyFCM but I can’t get the registration_id. I don’t even know how I would get it. With help of fcm console and this token-id, you can send test-notifications to your device. If you want to send notifications from your server using pyFCM, you need to deliver this token-id to server. Ideally at time of authentication with your server, you can do it. 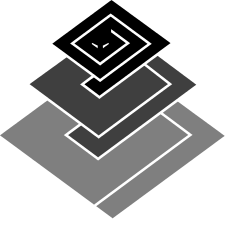 Hi how can I add the code following registration_id to pyfcm ? I have some android apps, my push receiver build with ionic and the trigger build with pyfcm, what should I do with registration_id ? thanks. I have webapp in web2py, it sends email to user at some point at same time i want to sendandroid notification fro that user. How can i do it??? You can use original PyFCM library for it. If you want to do it async way, you can use twisted service and txFCM. 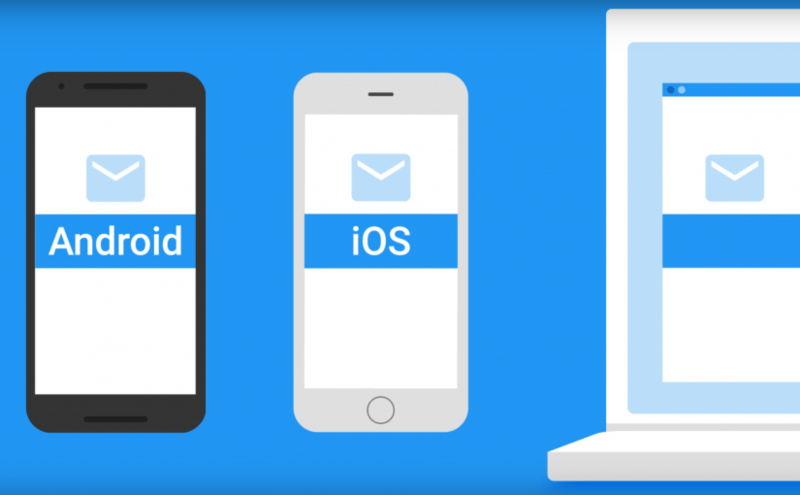 I understand the registration_id for android/iOS devices, how do I get the id for google chrome extension/websites. I am unable to install this one on my system.can you please help me out.It’s showing the Error. I has a test server run linux, can I use c or c++ code to call some API to send message use FCM? Does there has a C or C++ API about FCM? Next Next post: Let Us C.